Sports injury rehab is a necessary part of professional and amateur athletes’ lives as they experience injuries. However, for many athletes, your high drive to be in the game can get in the way of your rehabilitation. That’s why you need to find a great physical therapy and athletic training team to assist you with addressing all the reasons that you need sports injury rehab. 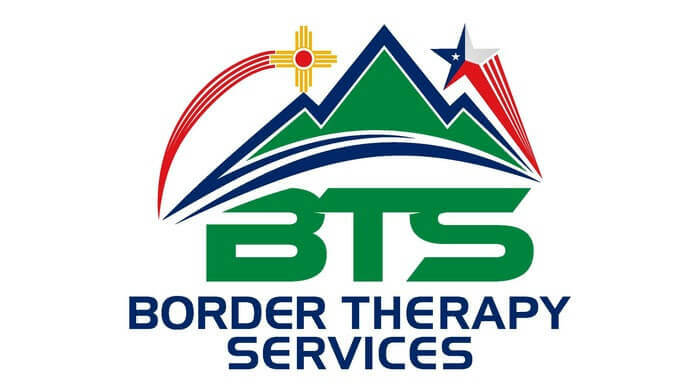 Our team of physical therapists at Border Therapy Services in El Paso, TX is just what you need if you’re looking for certified and dedicated physical therapists and athletic trainers to get you back on the field. We specialize in a variety of cutting-edge sports rehab treatments, and we customize your rehabilitation program to your specific needs. At Border Therapy Services, we understand there are many reasons you might need sports injury rehab, and physical therapists and athletic trainers are great guides during this process. As an athlete, whether you’re a professional or an amateur, you probably tend to have a strong drive to be the best. Depending on the sport, that might mean making the most tackles, scoring the most points, being the fastest, etc. So when you’re injured, you may feel the need to get back in the game as soon as possible. However, if you can’t channel this drive into your sports injury rehab when you have an injury, then you run the risk of taking yourself out of the game permanently. To find out more about how the Border Therapy team in El Paso, TX can assist you with your sports injury rehab, contact us today.